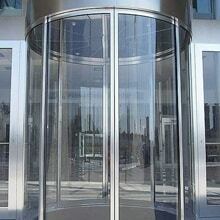 Our revolving gates and doors come with warranty, with the peace of mind. Our trained and licensed technicians will make sure that gates and doors installed correctly. We install motors, springs, sensors,slots, complete gate and more. Our quality products are designed for high security against unwanted entry, and the insulation for extreme weather conditions. Our sister company Locksmith Upper East Side will provide the locksmiths for lock upgrades, and lock changes. We will be at the premise 20 minutes, given the time of the day and the traffic. Our fees are one of the most affordable in New York City, and 5 boroughs. Please call us at 212-202-0747.